A new land-based casino has been opened at the Krasnaya Polyana gambling zone in Sochi Domain LLC. The casino, titled “Boomerang” is functioning in mountain resort “Rosa Khutor.” It is reported that the total amount of investments for the casino is almost a billion rubles. 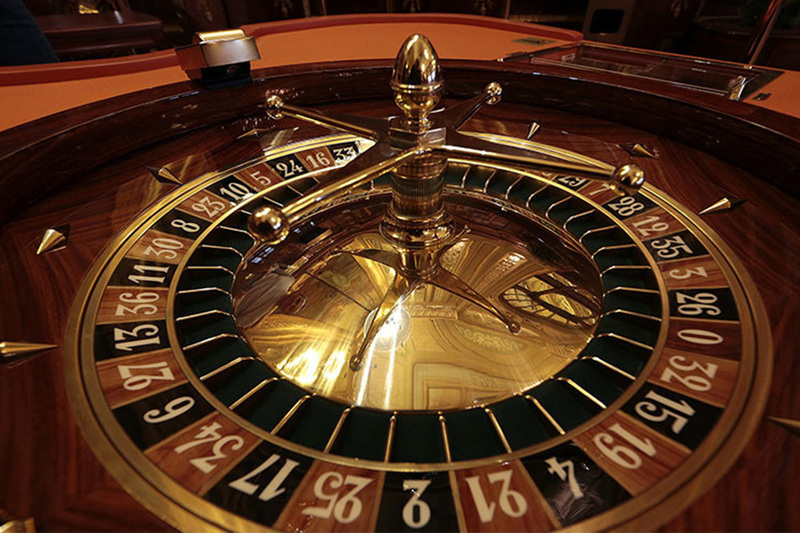 The modern casino, 204 slot machines and 20 gambling tables (roulette and card games), is expected to create 400 new jobs. Domain has been engaged in the development of Lrasnaya Polayana gambling zone since 2017. In January 2017 the company opened its first casino here. Sochi Casino (the largest in the “zone”: more than 3 thousand square meters, 1,6 thousand employees) was built on the territory of mountain resort “Gorki Gorod”. 11 months later Domain has opened hall of slot machines “Bonus”. According to the owners, by the end of 2017 total investments in the infrastructure of the gambling zone amounted to about 4 billion rubles. With the launch of all stages of the Boomerang project, the total investment will exceed 5 billion rubles.